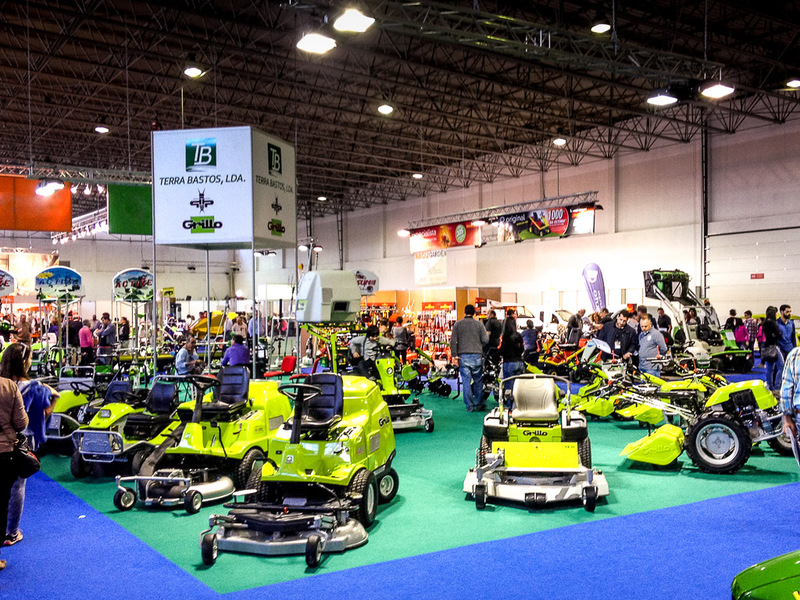 Our importer and distributor Terra Bastos attended the Batalha Fair in Portugal. Their stand was the most central one in this important garden show. 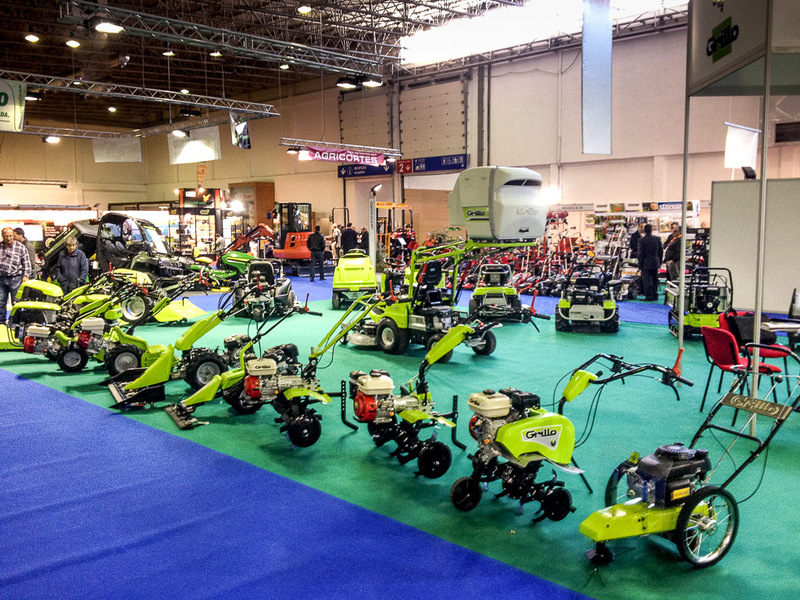 For several years our partner has divelopped with success the walking tractors range and now Grillo is the leading brand for this type of machines. 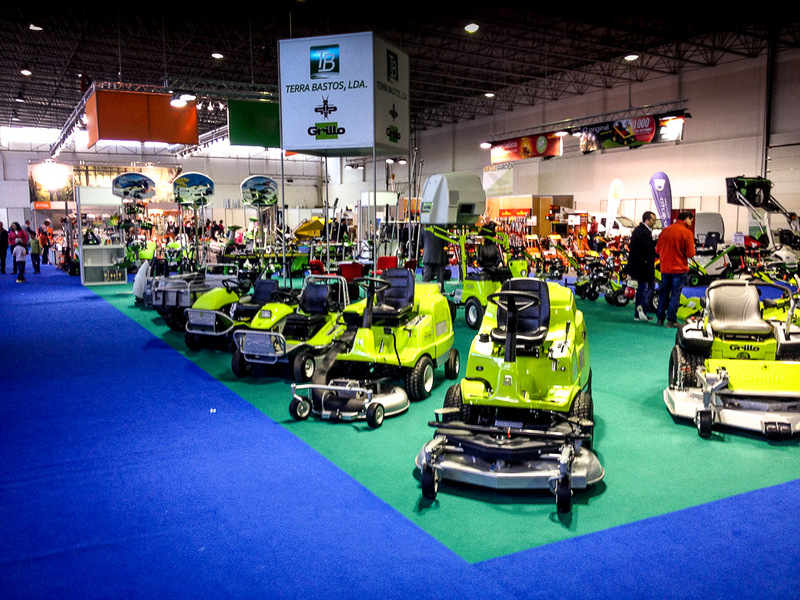 They also reached good results in selling dumpers and motorhoes. 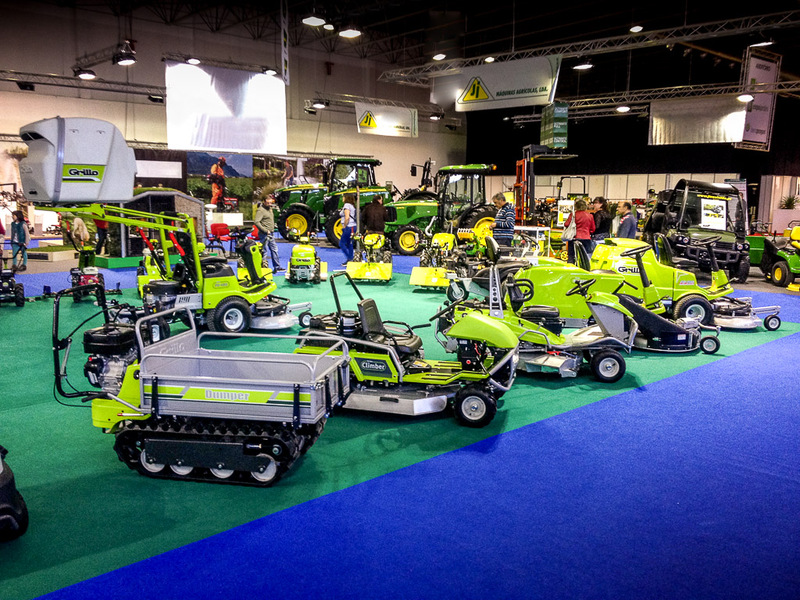 This year the most important target is to push the Climber range promoting these machines in the fairs and above all doing demos all around the country. We believe the Climbers are a demanding choice but also a winning one, taking into account the type of lands and fields you can find in Portugal and the possible applications of these machines.